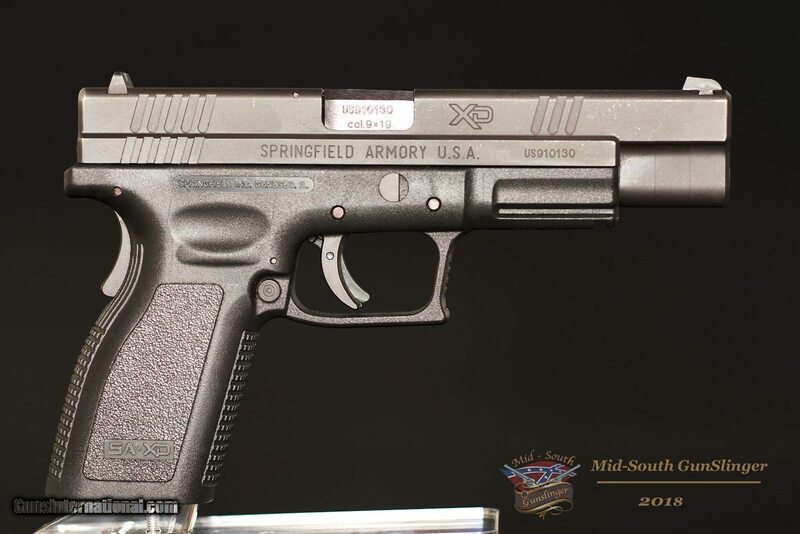 Presented for sale, you will find a Springfield Armory XD-9 Tactical chambered in 9MM Para (9X19). 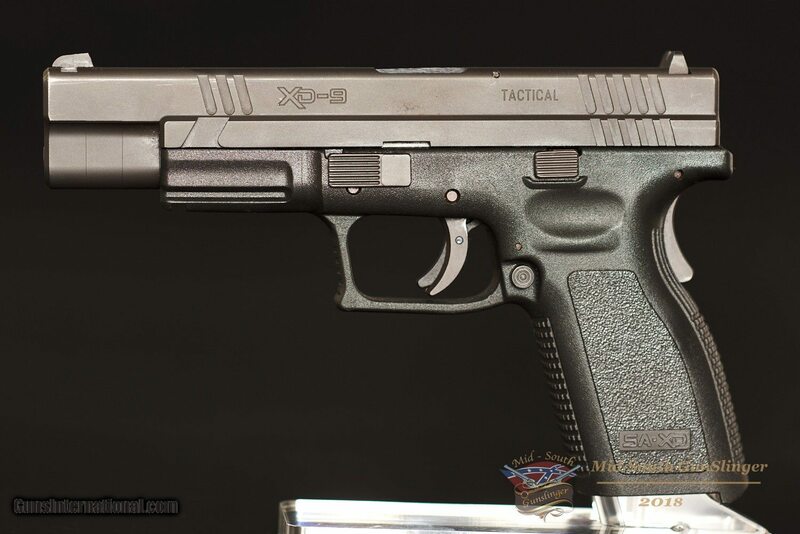 The XD-9 TACTICAL sports a 5” barrel and comes with three (3) fifteen (15) round magazines. 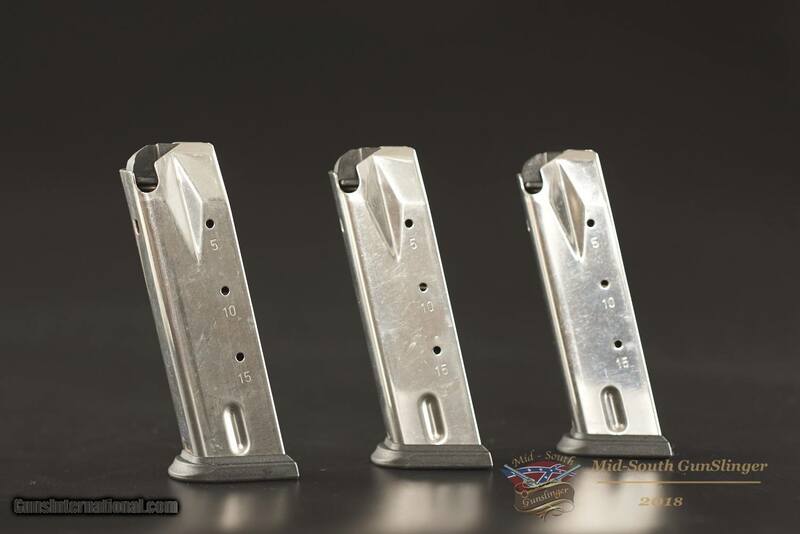 Fifteen rounds of 9MM Para (9X19) packs a world of hurt. 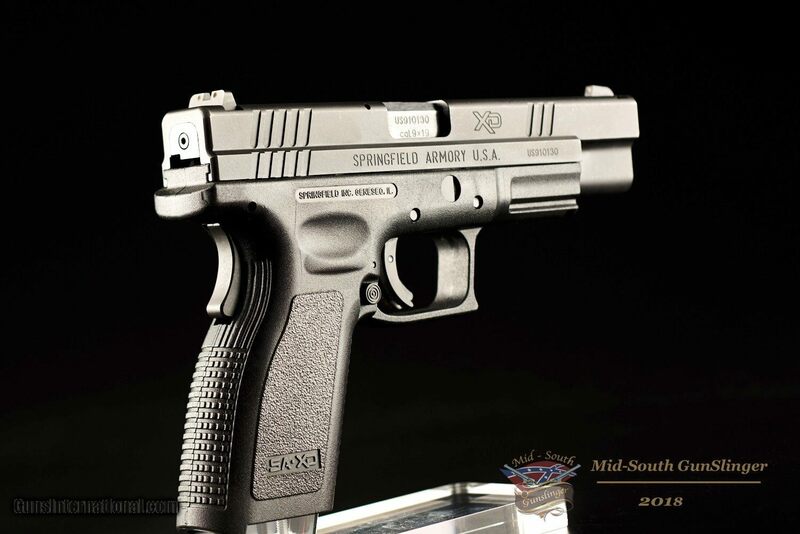 I really like the grip safety on this model. 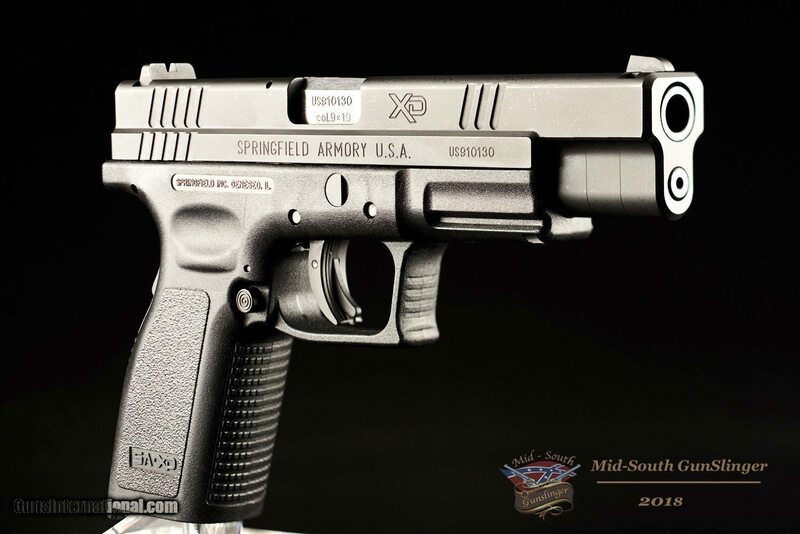 Mr. Johm Browning got it right with that idea. 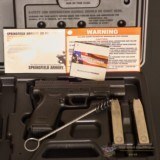 This XD-9 TACTICAL Tactical warrants a strong NRA rating of Excellent. 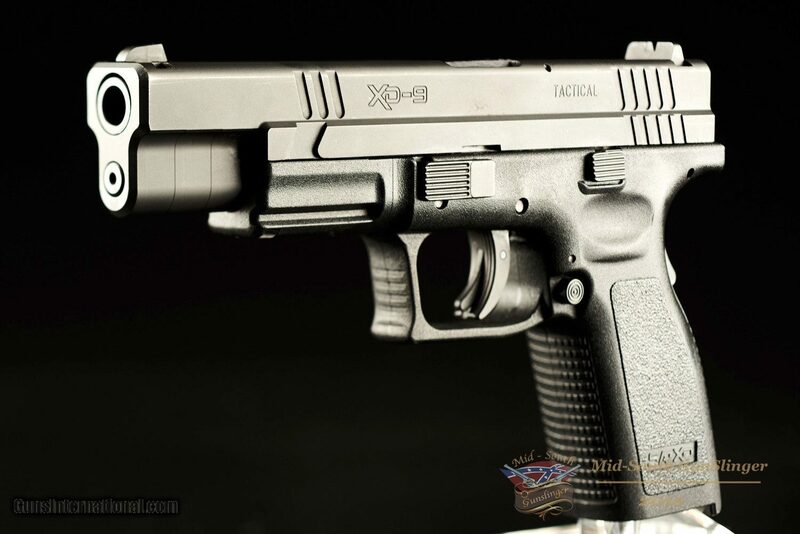 The images will illustrate this super cool 9MM Para (9X19) much better than I can describe. 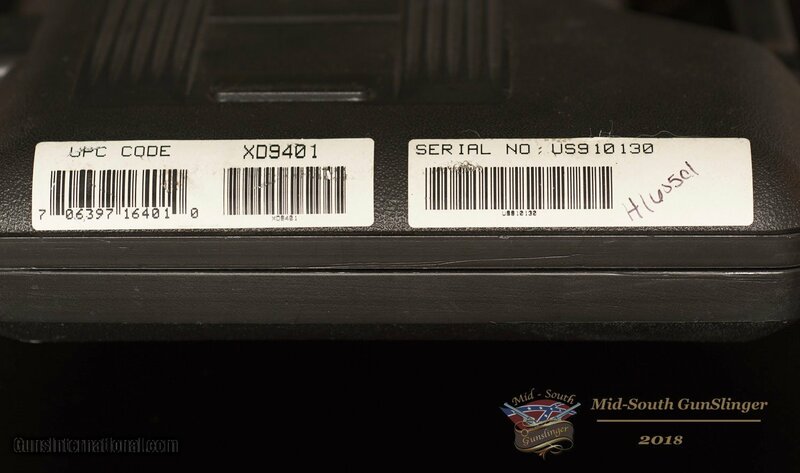 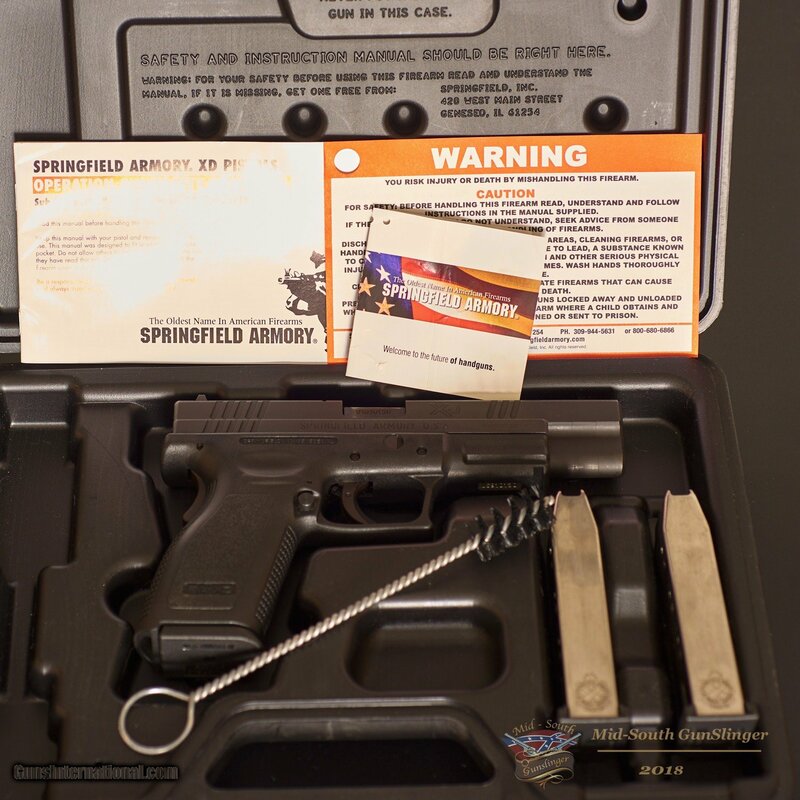 Included in the listing is the pictured Springfield Armory XD-9 Tactical, three (3) fifteen (15) round magazines, warranty card, cleaning brush and OEM case. 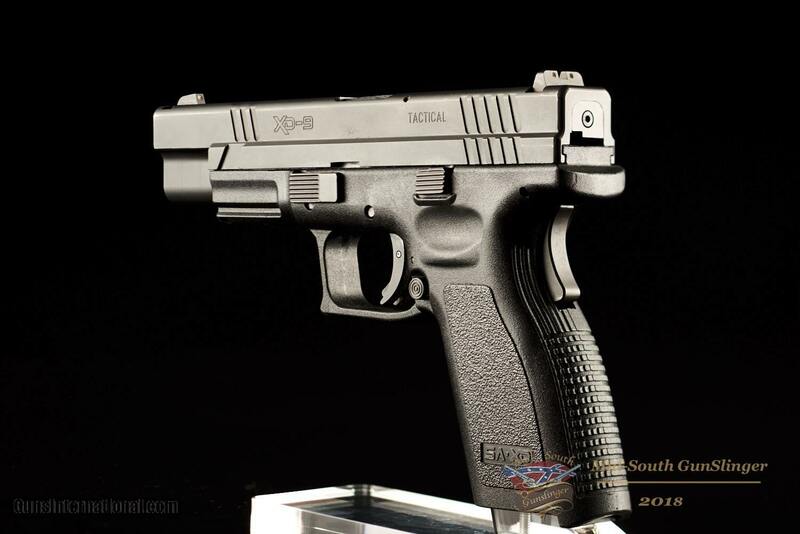 This pistol will ship via FedEx Express Standard Overnight to the lower 48 for $29.95.